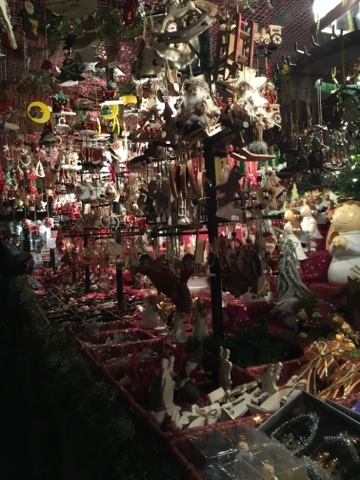 As I mentioned in my festive season post which you can read here, I have been to many many Christmas markets in Bavaria this year. 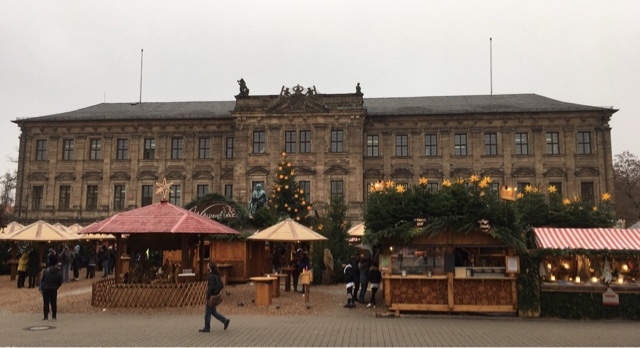 Living in the home of the Christmas market Nurmeberg certainly has it's perks, however there are so many more to discover all within a short train journey of Nuremberg. 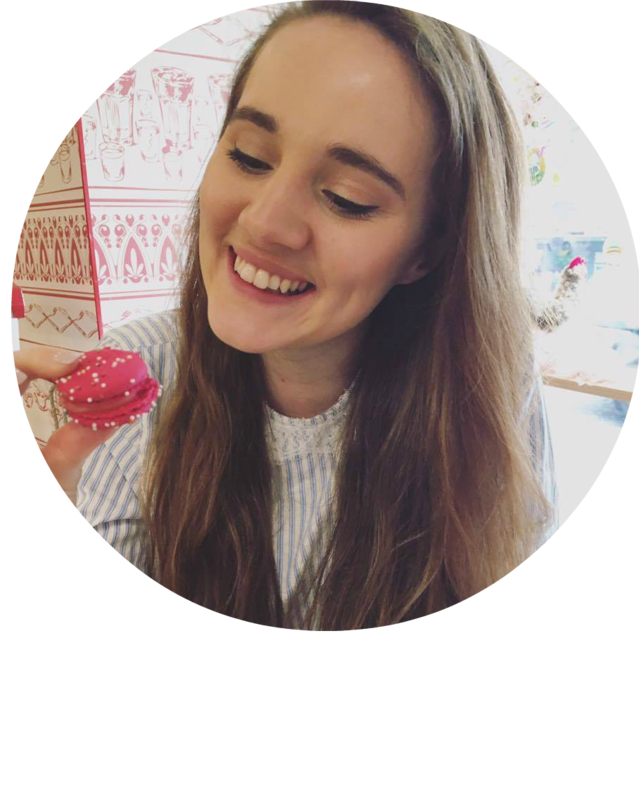 I thought I would write a post (or two) giving a run down of all the amazing markets I was lucky enough to visit this year! Now on to the market itself. I don't think any written description could do it justice. The main market square was completely transformed into a bustling and beautiful little festive maze, rows and rows of stalls illuminated by twinkly lights was a spectacular sight. 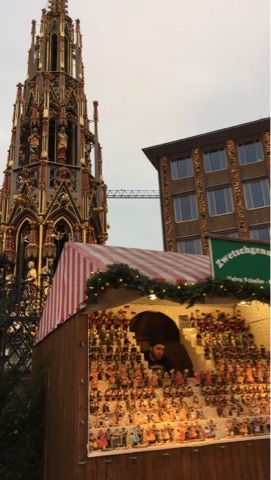 There was also a "Kinderweihnachtsmarkt" children's Christmas market, which was also beautiful! 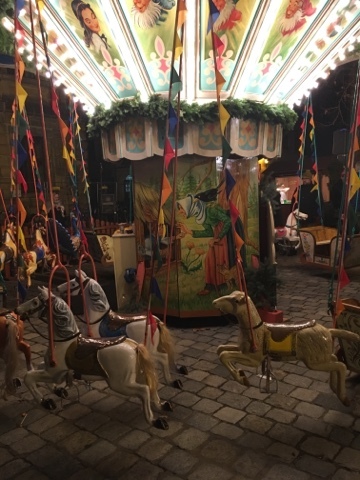 Totally separate from the main market, there were beautiful carousels, stalls selling all the handmade toys a child could wish for and even "Kinderpunsch" an alcohol free version of my beloved Glühwein it is definitely worth having a wander round as I loved it! Perhaps my favourite area of the Nuremberg market, the market of the partner cities was tucked away from the main action on a smaller square behind the Hauptmarkt. 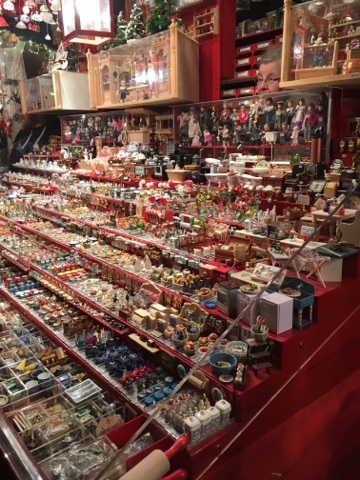 With all of Nuremberg's twinned cities having a stall, there was something for everyone. From Czech Republic to Macedonia, USA to Scotland (Glasgow wooo) it was amazing to see all the different cultures represented in the variety of goods for sale. 3. Erlangen: The next closest in terms of distance, Erlangen is just about 20 minutes away from Nuremberg on the train. With a population of about 110,000 it's a lovely little city which I've actually been to quite a few times. The market here stands out due to the total woodland feel and cosy atmosphere it created due to the layout and amazing foliage decorations. 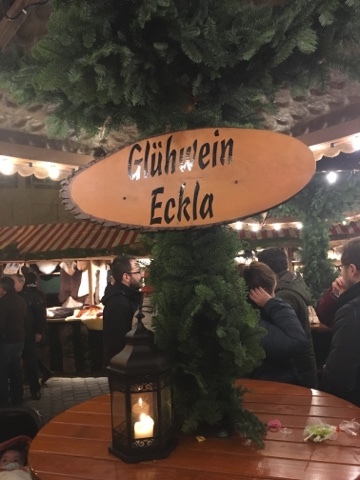 All of the stalls were in little wooden hut type constructions and had the typical array of handcrafted stalls and plenty of little spots to stop and enjoy some Glühwein. The best bit though, has to be the fact that it had an ice rink. Ice skating is literally something I dreamed of doing as a child but it wasn't until I was about 15 or 16 that I actually got to try it on a school trip. However this year I have truly come into my natural figure skating talented self. lol I wish! Luckily one of the other language assistants was just as excited about the ice rink as I was and I was lucky enough to go quite a few times. Nothing more Christmassy than ice skating beside the Christmas market and then snuggling down in a little wooden hut listening to traditional Bavarian Christmas carols drinking Glühwein.